LEAFLET - Welcome to OPARG World! Welcome to the OPARG World! To download each material, click its image. 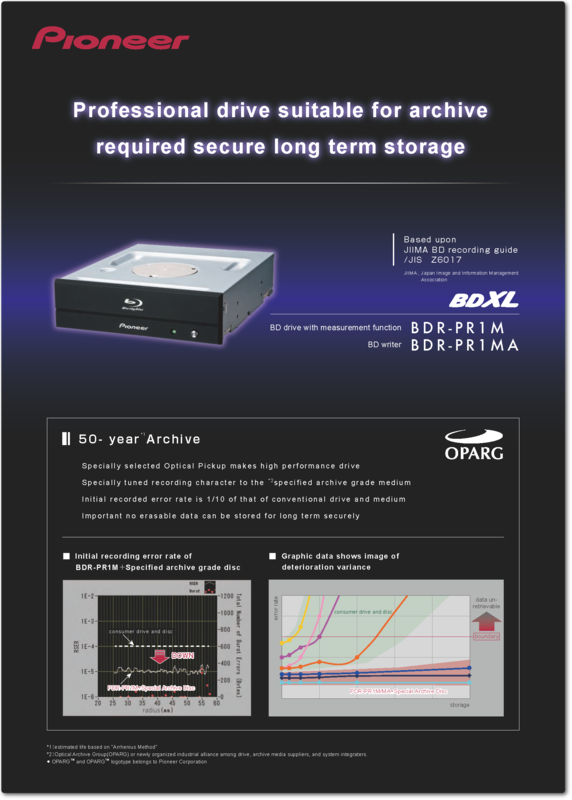 OPARG leaflet in English　2017/5/31 updated! 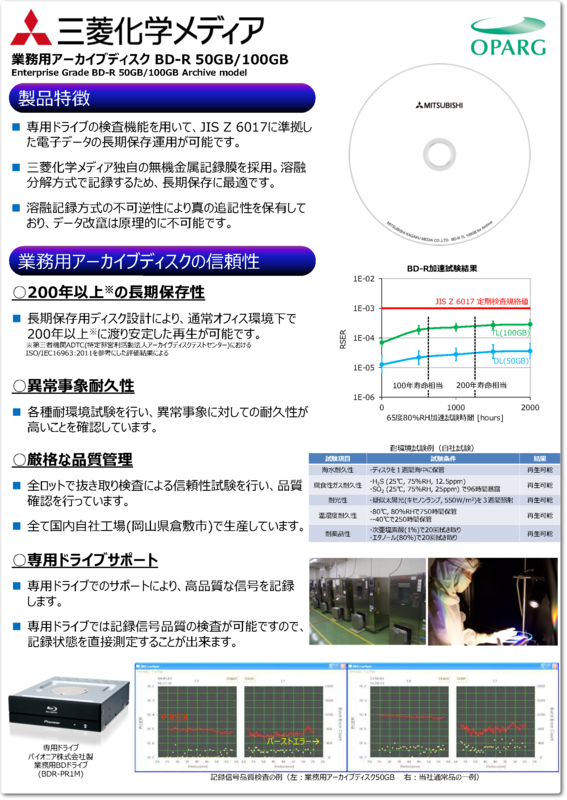 OPARG leaflet in Japanese　2017/5/31 updated! 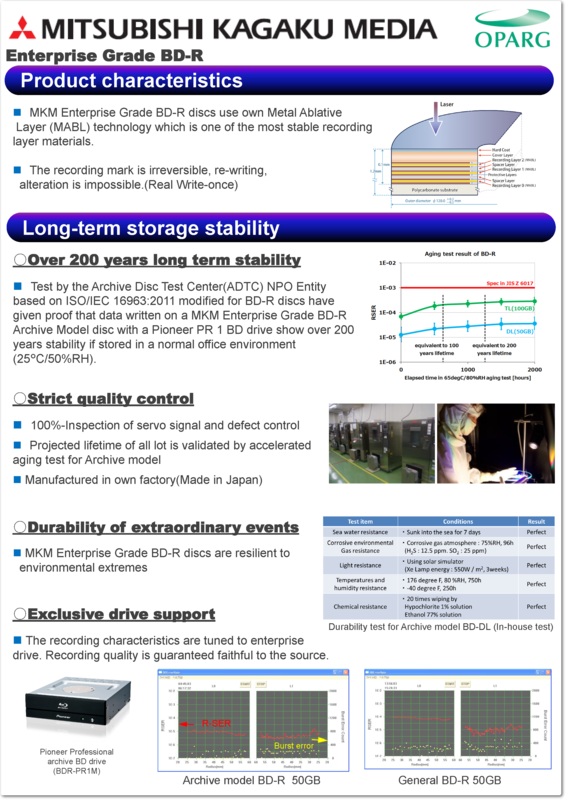 PIONEER DRIVE leaflet in English　2014/10/15 updated! 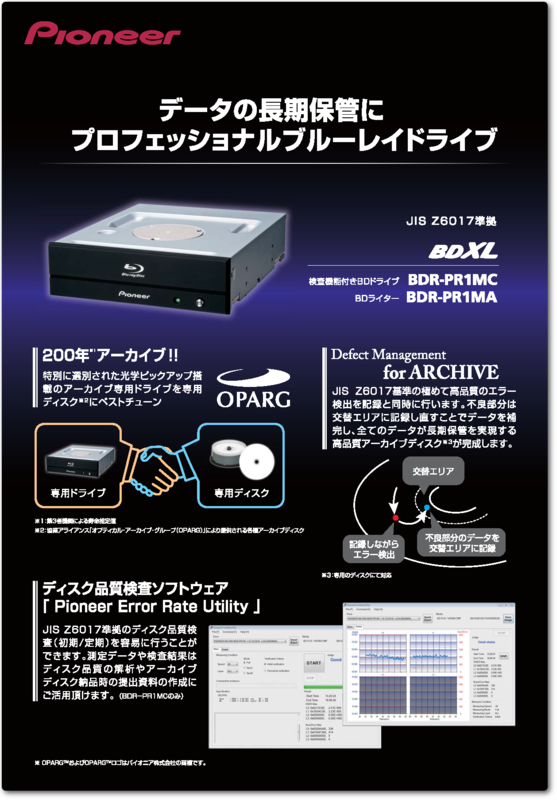 PIONEER DRIVE leaflet in Japanese　2014/10/15 updated! MITSUBISHI KAGAKU MEDIA BD leaflet in English　2015/2/27 updated! MITSUBISHI KAGAKU MEDIA BD leaflet in Japanese　2015/2/27 updated! Copyright © 2019 PIONEER and MCM All Rights Reserved.